Professional Association for managers and organisations. Development Centre for enhancing professional management standards and competencies. Promoter of best management practices and standards. Bridge between private, public and education sector. Platform for exchange of dialogues, knowledge and experience. MIM’s core products span from public and in-house training, to conferences and forums which are crafted for the enhancement of management leadership and human capital development. We at MIM are attuned with the needs of our members who are the driving force of our organisation and the nation. MIM also offers Professional Training & Development Programmes, Competency Assessment which can support your strategic initiatives to assess and develop your staff and management talent which is critical to your company’s current and future success. 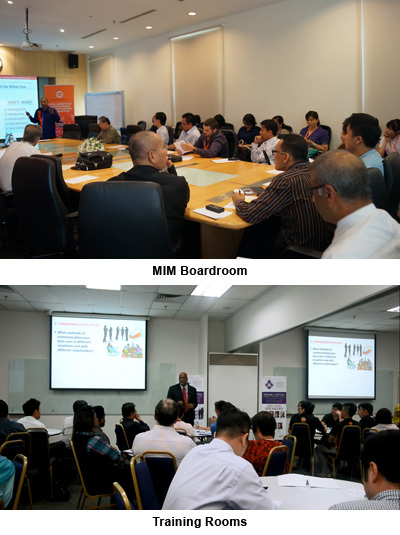 MIM is an approved Class A training provider for Pembangunan Sumber Manusia Berhad (PSMB). HRDF claimable! 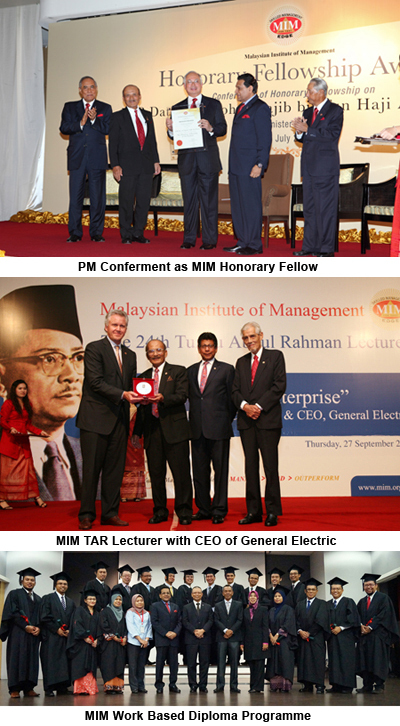 MIM is an approved training provider for SME Corporation Malaysia. HRDF claimable! For more info on our training programmes, CLICK HERE. For more info on our membership and application, CLICK HERE. For more info and subscription, CLICK HERE.